It’s about a “steady pacing of content”. Among the many criticisms the Nintendo Switch has received since its January 13th presentation is that of its launch line-up. Though The Legend of Zelda: Breath of the Wild will be stellar, games like Just Dance 2017, Skylanders: Imaginators, Super Bomberman R and 1-2 Switch haven’t exactly set minds afire. Which is all well and good but given the company’s track record with Wii U, it remains to be seen whether that “steady pacing of content” will happen. 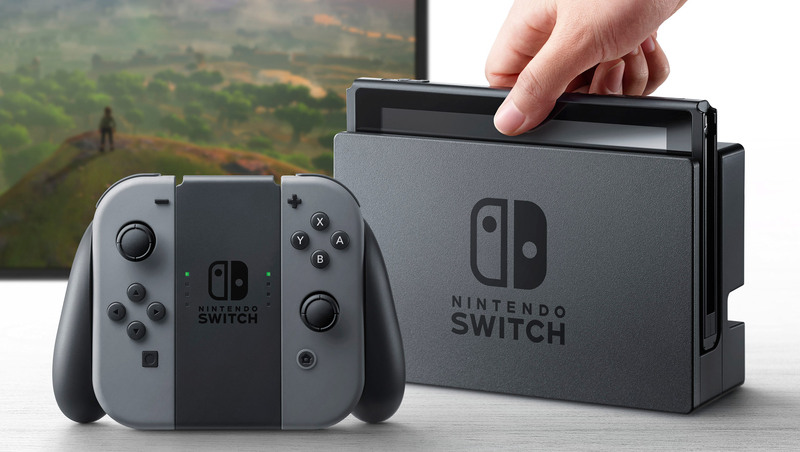 Nintendo Switch is out on March 3rd so stay tuned for more details.